Sans Souci Chiropractic Centre provides care to everyone, from infants through to mature aged men and women. Angela’s passion is healthy, happy individuals and families. Our chiropractic website is especially designed for health-conscious people in Sans Souci. As a chiropractor, Angela thrives on seeing people of all ages, benefit from a healthy spine and nervous system. 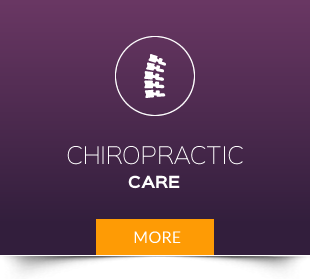 Sans Souci Chiropractic Centre provides care to everyone, from infants, through to mature aged men and women. Angela’s passion, is healthy, happy individuals and families. “After being in practice for over 20 years, I still get such a buzz from seeing people experience the health and wellness that comes from a well functioning nervous system,” exclaims Angela. Chiropractic is natural. And Chiropractic works! Find out why other Sans Souci-area residents are choosing the chiropractor committed to patient education and understanding in Sans Souci. Still Looking for A Chiropractor in South Sydney? Call Sans Souci Chiropractic Centre to arrange a consultation today and find out if you’re a good candidate for today’s chiropractic care!